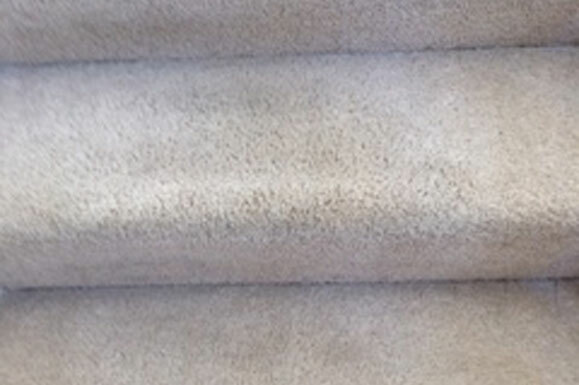 In the area of professional carpet cleaning Shipley can boast as many cleaning companies as any other city, but A1 Professional Cleaning has a particular commitment to environmental standards. 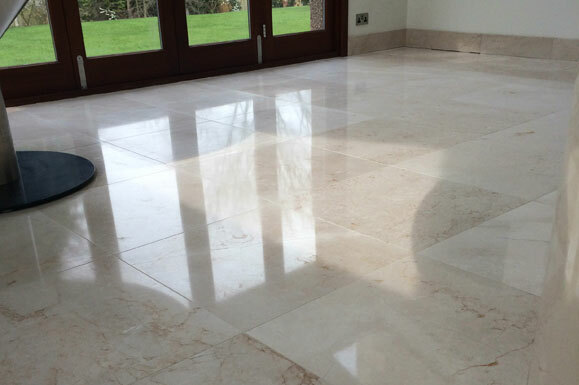 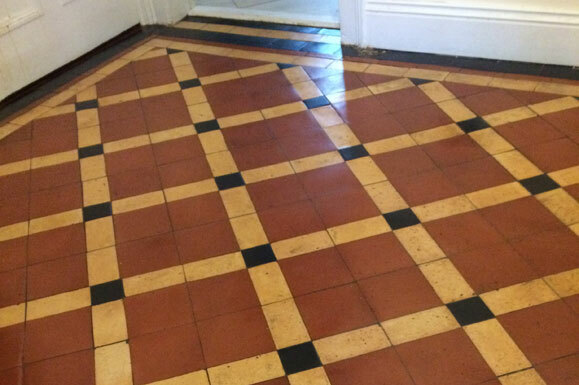 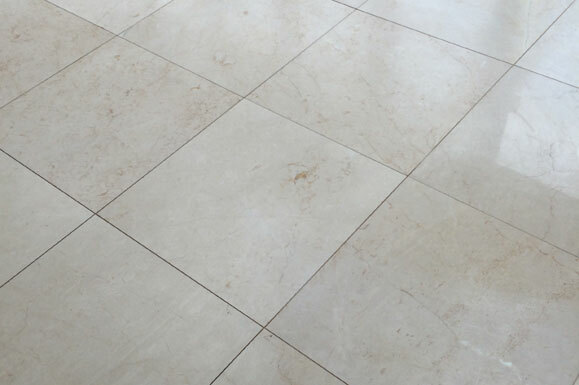 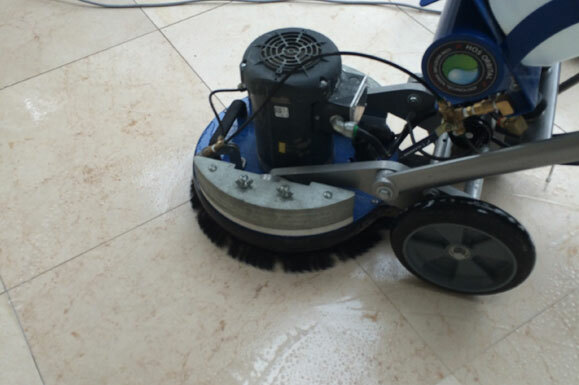 And professional cleaning on a large commercial scale is an area where it is hard to maintain such standards. 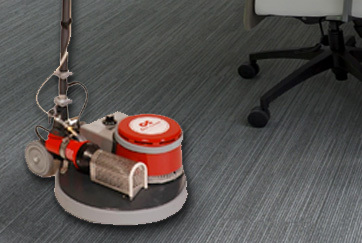 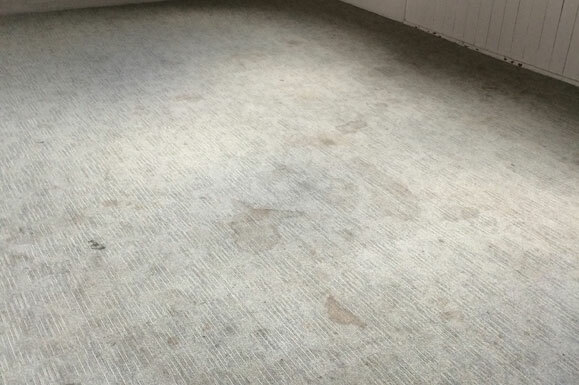 The problem for any company offering professional carpet cleaning in Shipley or indeed anywhere is that the cleanliness of the result is dependent upon the products used. 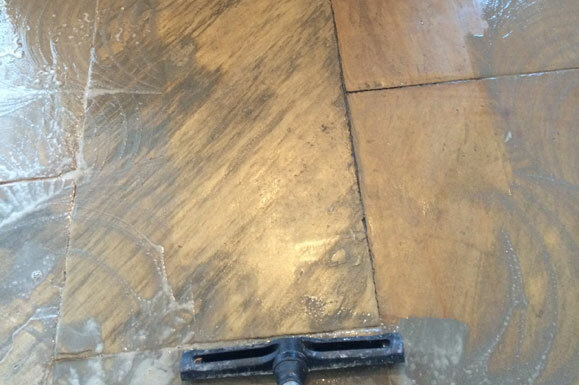 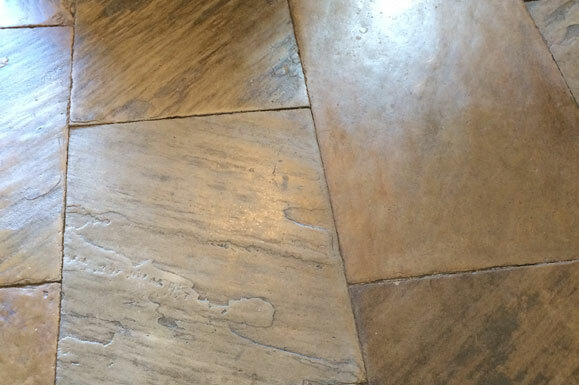 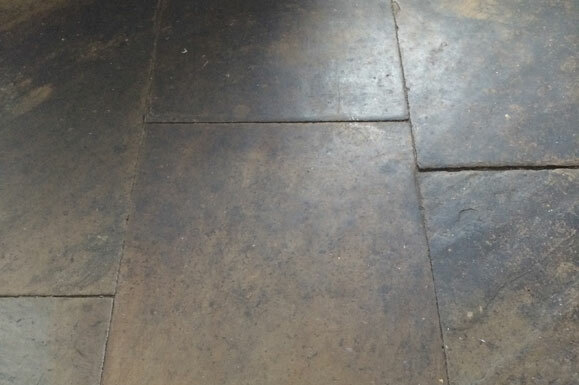 An environmentally friendly solution is useless if it does not produce a comparable standard of cleaning. 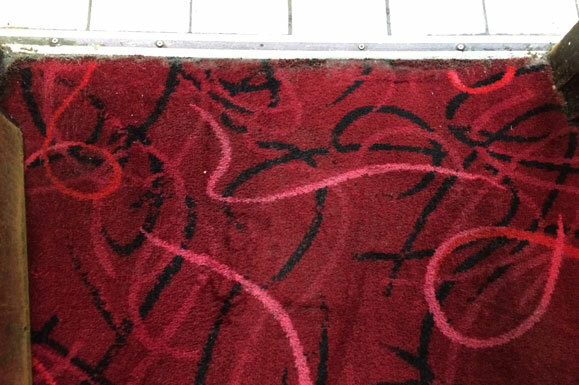 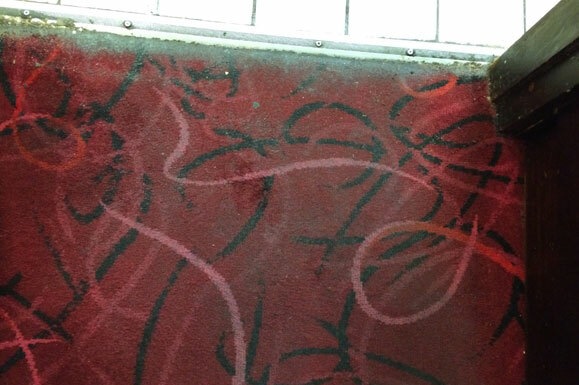 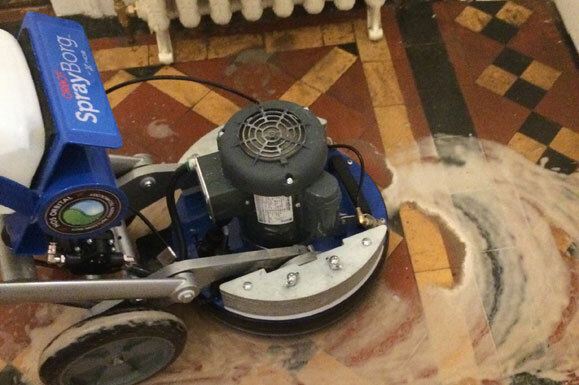 And it’s not just a dirty looking carpet that is at stake here. 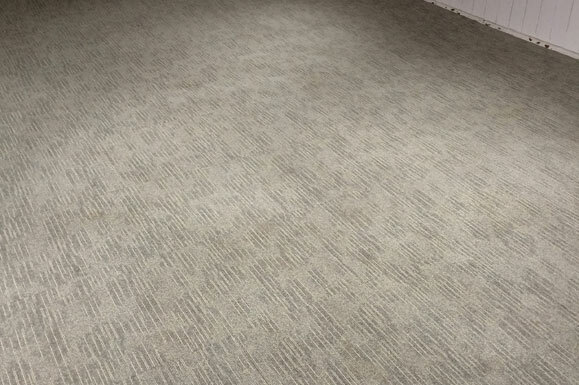 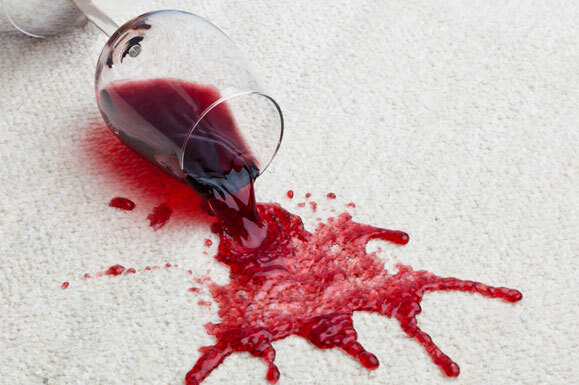 Modern, tightly woven carpets trap a variety of particles including allergens and potentially hazardous chemical agents. 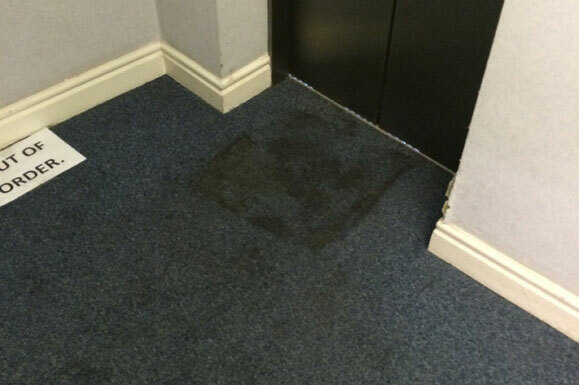 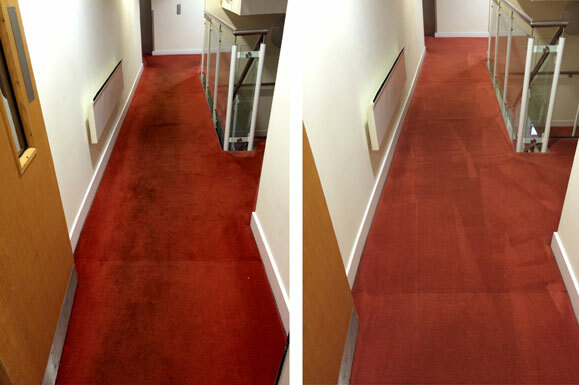 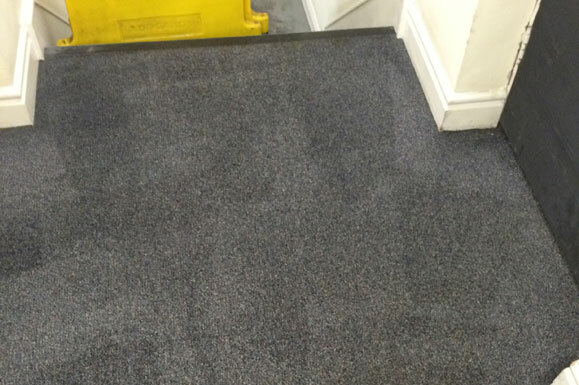 Depending on its location a carpet that is not properly cleaned can actually be a health risk to employees. 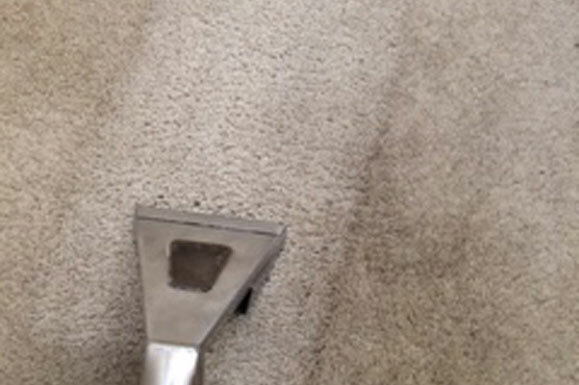 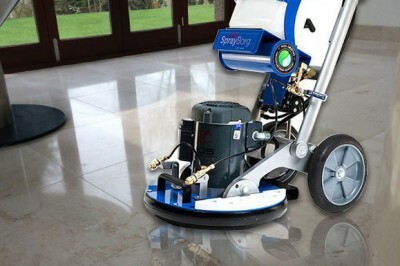 In professional carpet cleaning Shipley has few more trusted names than A1 Professional Cleaning, and this is not just because of their use of the Dry Fusion process. 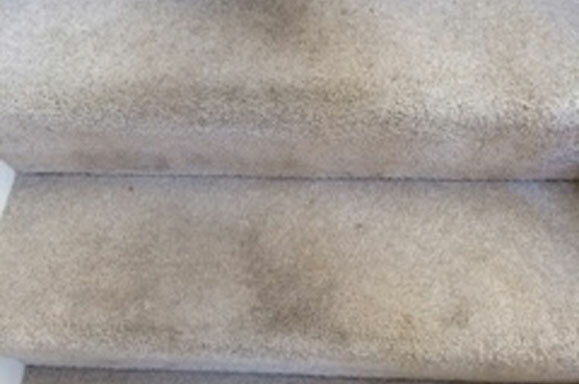 All the processes A1 Professional Cleaning uses answer the same high environmental standards of using cleaning products which are biodegradable and predominantly free of detergents and phosphates. 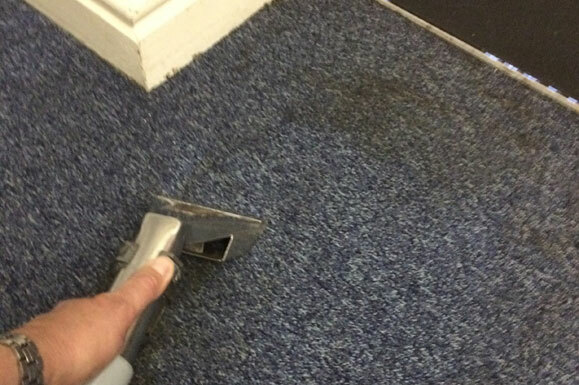 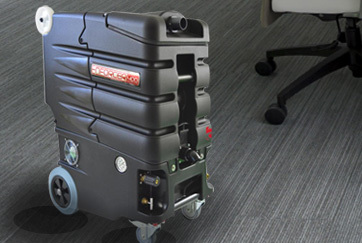 Companies using A1 Professional Cleaning therefore have one less area to worry about when it comes to answering their ‘going green’ concerns’.